Today's generation of children is growing up immersed in media. From TV and video games to smartphones and social media, there’s the possibility of constant media exposure. 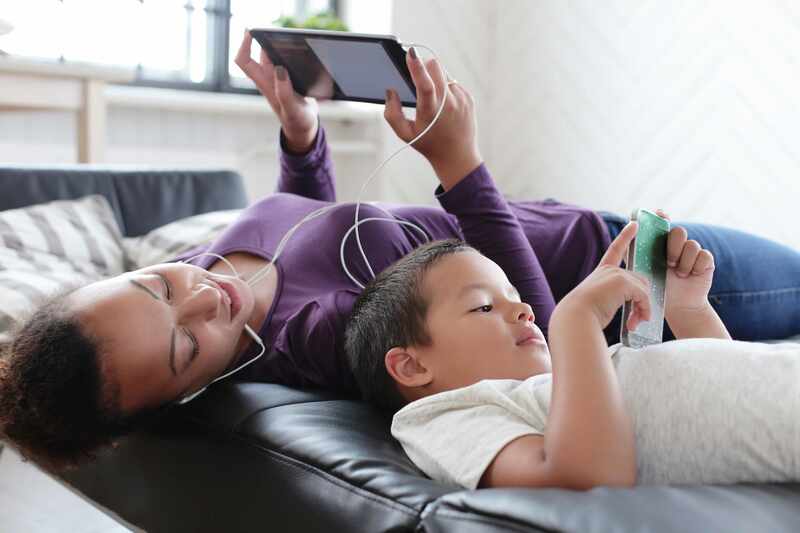 Last fall, the American Academy of Pediatrics announced new recommendations for children’s media use, including how to make a family media use plan. On the next Mayo Clinic Radio program, Dr. Nusheen Ameenuddin, a pediatrician at Mayo Clinic, will explain the American Academy of Pediatrics' recommendations on media and children. Dr. Ameenuddin also will discuss the importance of the measles vaccine. Also on the program, Dr. Stephen Kopecky, a Mayo Clinic cardiologist, will debunk myths about statins. And Dr. Timothy Curry, a Mayo Clinic anesthesiologist, will explain how awareness under anesthesia can happen.